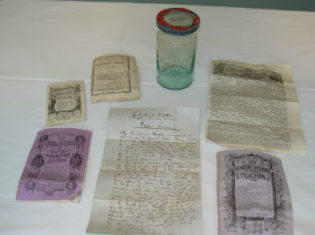 New Time Capsule placed at Esher Green Baptist Church! Synergy Construction and Property Consultants LLP are currently providing Employer’s Agent and Cost Consultancy advice on a very exciting project at Esher Green Baptist Church in Esher. 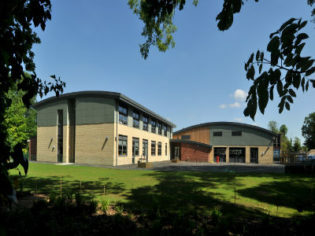 St. Albert the Great Catholic Primary School, in the Bennetts End area of Hemel Hempstead, was located on a site with problematic ground conditions causing subsidence to the buildings and putting the playing fields out of action for a great deal of the time. Exciting Greek Theatre Project Well underway! 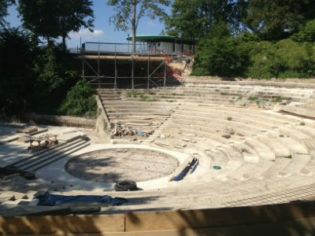 With our Building Surveyors working on behalf of Bradfield College in Berkshire, Studio Octopi’s design for the refurbishment and modernisation of the Greek Theatre is now on site, progressing at a pace with the Agora steelwork erected, the Skene concrete slab and stage cast and the Orkestra slab in progress. Completion due late summer 2013. 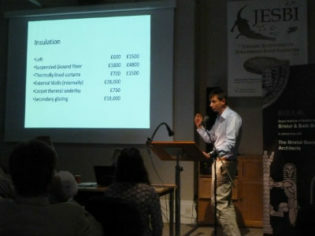 Duncan Ball, from Synergy Bare Leaning and Bare, spoke at the Effective Retrofit lecture in Bath on the 11th of July regarding how to improve the energy efficiency of traditional and listed homes. 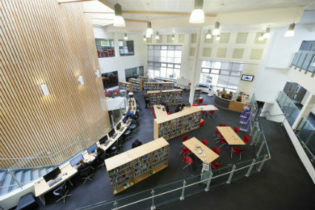 Synergy’s Project Management team were appointed by Skinners Kent Academy at Tunbridge Wells in 2011 to advise them on construction matters regarding the building of their new £21.4 million Academy constructed by Willmott Dixon for Kent County Council. 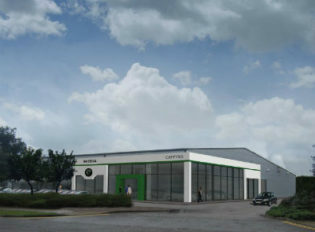 Synergy Construction and Property Consultants are pleased to report that their project for Caffyns Ashford Skoda is due to start on site in mid July. Ironmonger Row Baths wins RIBA National Award 2013! 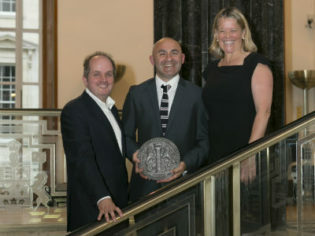 Tim Ronalds Architects and the London Borough of Islington were awarded a National RIBA award for Ironmonger Row Baths within the category of public realm at the RIBA awards ceremony in London this week. Oh! Carole Carol – Good News! 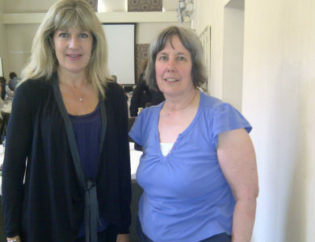 We are delighted to confirm the appointment of Carole Dunscombe and of Carol Halliday as Associates of the practice. 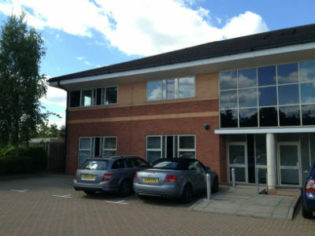 Our Hemel Hempstead Office has moved! We are pleased to announce that Synergy Johnson & Partners (Hemel Hempstead) has moved. The new premises at Grovelands Business Centre in Boundary Way offers increased accommodation as well as improved transport links.